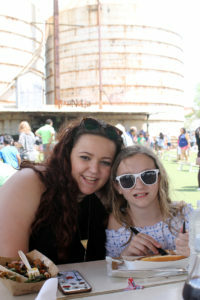 We visited the state of Texas last month during our spring break trip. 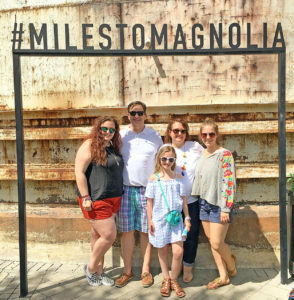 While we spent the majority of our time in San Antonio, we did travel to Waco for a day. 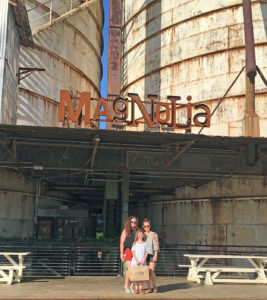 You can’t go that far and be that close to the Magnolia Market Silos without visiting this fun destination! 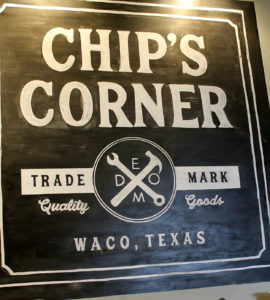 First, do not expect to see Chip or Joanna Gaines during your visit. 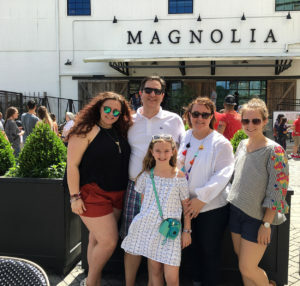 Our youngest daughter, Claire, is a huge fan of Fixer Upper…AND I just knew that in her 10-year-old mind that she thought she would walk right into the bakery and enjoy cupcakes with the Gaines family. I didn’t want her to get her hopes up, so I set the expectations very low by telling her over and over that we would not see them there. 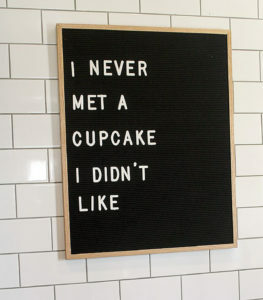 I’m so glad I did because there was no disappointment. Even without a Chip or Joanna sighting, it was still a fabulous day! Go early or go late. And avoid the weekends. Now with that being said, we visited on Good Friday and didn’t arrive until close to noon! 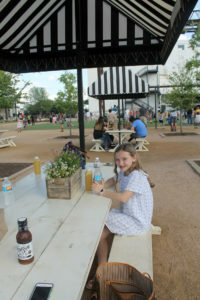 It was crowded, but not terrible…we spent a few hours there and left to do some other things in the town of Waco. 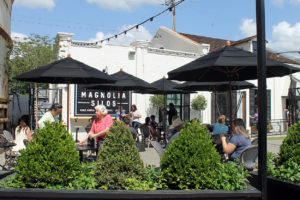 We returned to Magnolia late in the afternoon, and it was almost empty. We were able to enjoy it a second time, but in a less-crowded condition. 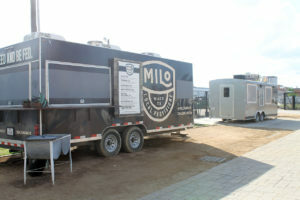 Visit the food trucks for lunch or an early dinner. 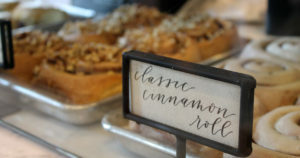 There are several that surround the perimeter of the property…lots of choices for some unique and delicious food! 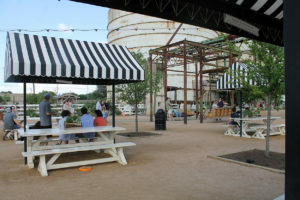 Enjoy your meal at one of the picnic tables, and be sure to play some yard games and swing a bit. 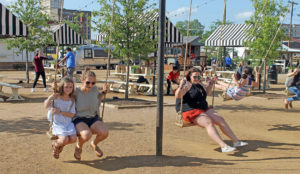 Your inner child truly comes to life at this fun place! 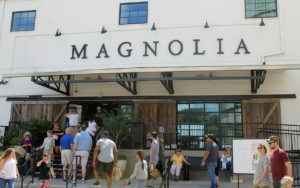 Explore the Magnolia Market. 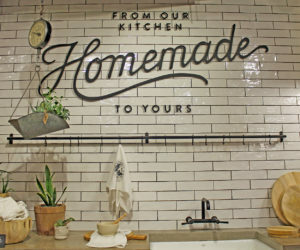 This is not only a retail shop, but a showroom of creativity! There are staged areas that change seasonally…I was so inspired by these that I couldn’t wait to get back to my own home to start creating. 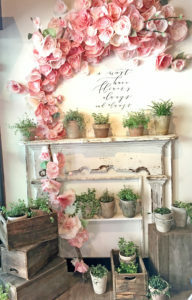 The products are a lot of what you see on their show and the website, but it was so fun to see them in person. They also offer FedEx shipping, in case your purchases are too big for traveling. 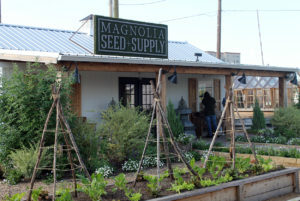 Be sure to check out the Magnolia Seed and Supply Shop. 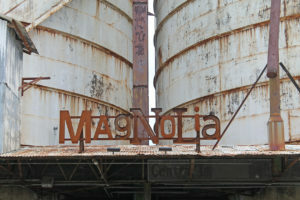 It’s located in the back behind the silos…we almost missed it. 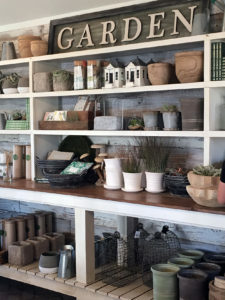 Once again, you will be inspired to work in the garden after visiting this area. 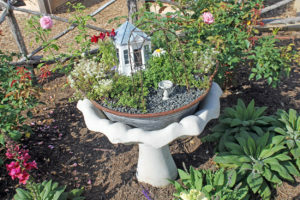 In fact, Claire talked me into purchasing items to create a fairy garden. 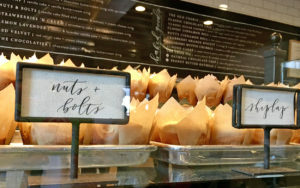 Finally, a visit to Magnolia is not complete without going to the bakery. The line can be long…45 minutes or more. 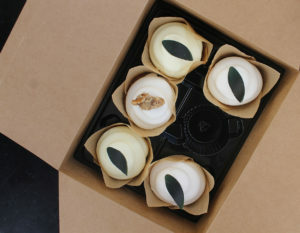 If you arrive and the line isn’t too long, head there first! Even with the long line, I would say it is a very efficient process. You are given a small menu and pencil to fill out while you wait in line. 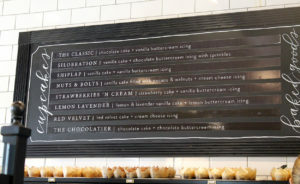 And those cupcake names are so clever…Shiplap, Nuts and Bolts, and Silobration! 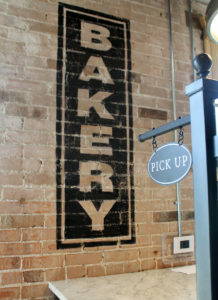 Once you are inside the bakery, the line moves very quickly and your order is ready in no time at all! 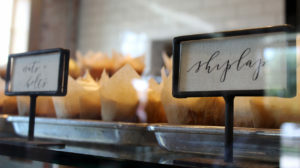 Then, find a table in the seating area just outside the bakery and enjoy your sweet treats! 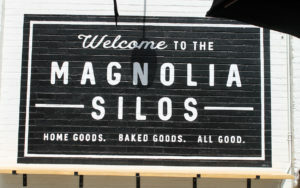 We had such a great visit at the Magnolia Market Silos! I’m so glad we were able to spend the day exploring it and making memories!